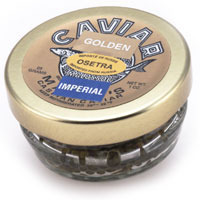 Osetra Imperial Golden Caviar 1 Oz. Marky's Osetra Imperial Golden 'Malossol' Caviar. 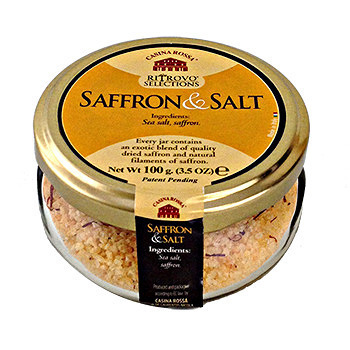 This Caviar should be stored at 29-32F.